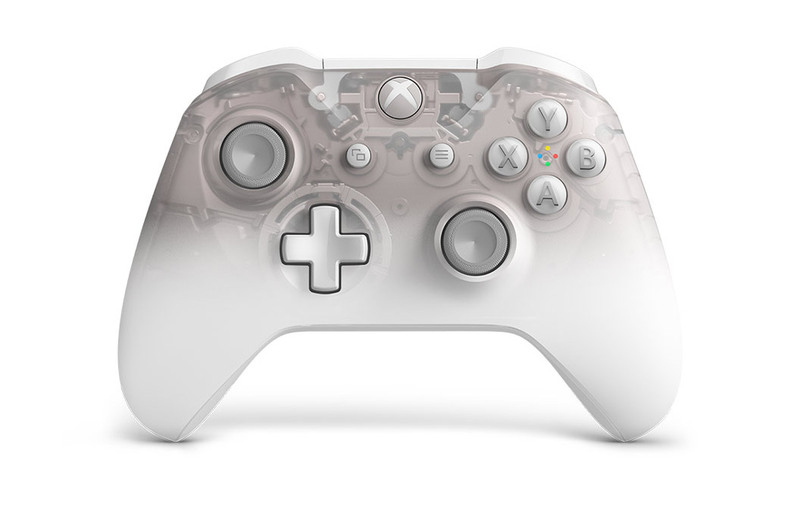 Like the Phantom Black controller, Microsoft’s latest controller features a semi-translucent shell, which allows you to see the components inside. 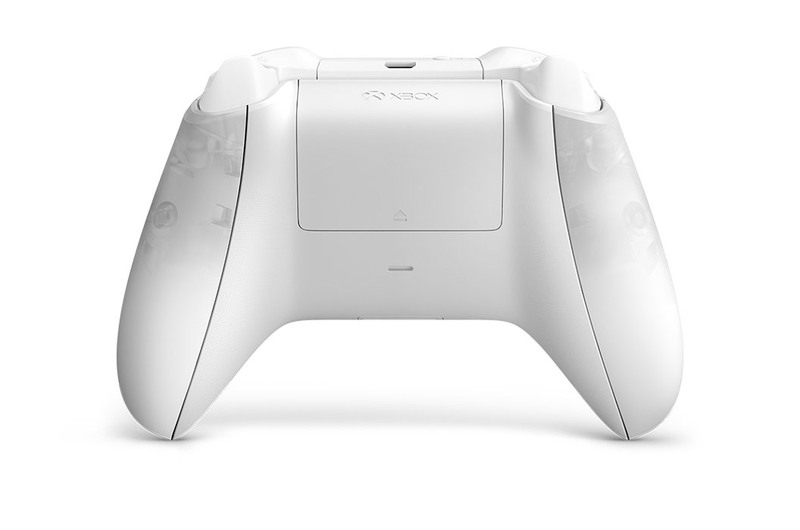 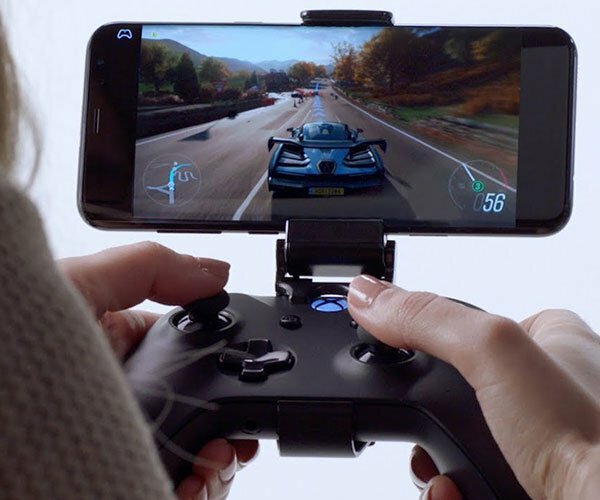 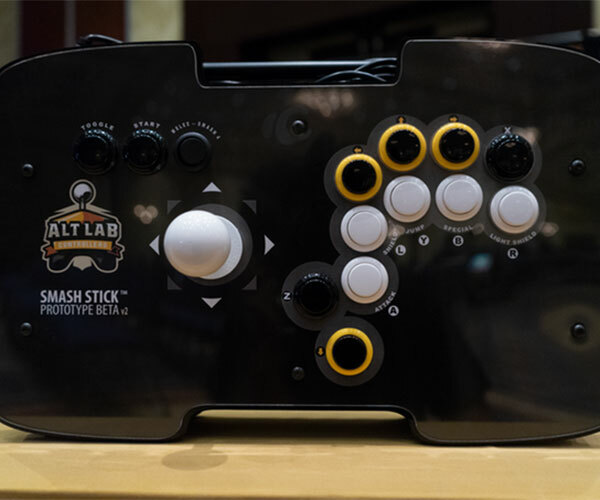 It has a textured grip, remappable buttons, and wireless connectivity. 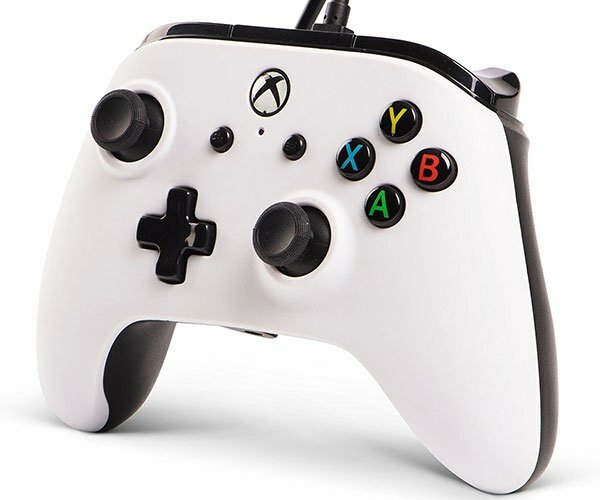 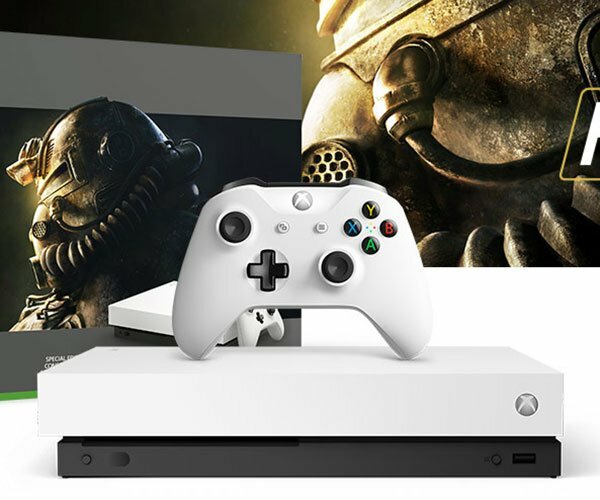 Compatible with all Xbox One consoles and Windows 10.